This green bean casserole is made with sour cream, cheese, and a variety of herbs and seasonings. 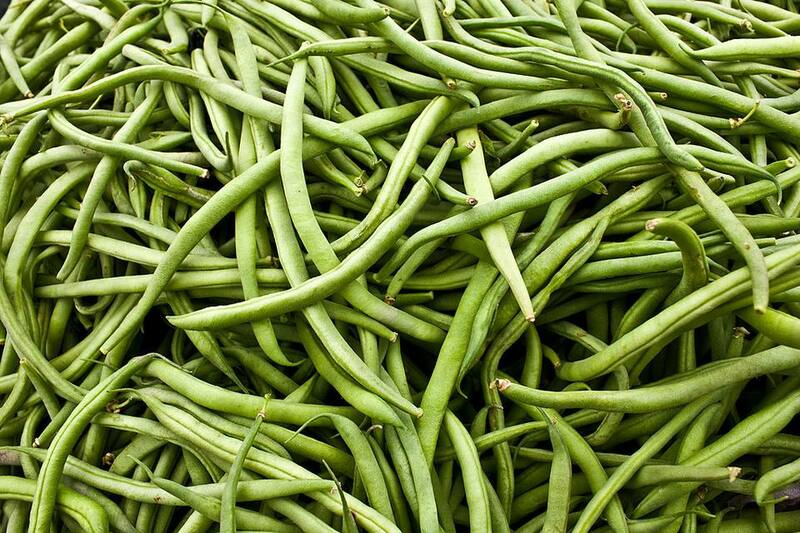 Use fresh or frozen green beans. Cook fresh cut beans until just crisp-tender, or use frozen beans, cooked according to package directions; drain. Cook onion and parsley (If you don't have fresh parsley, 1 teaspoon dried will do) in 2 tablespoons of butter until onion is tender. Blend in flour, lemon peel, salt, and pepper. Add milk; cook until thickened and bubbly, stirring constantly. Stir hot mixture into sour cream and cooked beans; heat until sauce just begins to bubble. Spoon into a 1 to 1 1/2-quart casserole; sprinkle cheese over the top. Melt remaining 1 tablespoon butter; toss with breadcrumbs and sprinkle over cheese. Broil about five inches from broiler until cheese melts and crumbs brown, about 1 to 2 minutes.